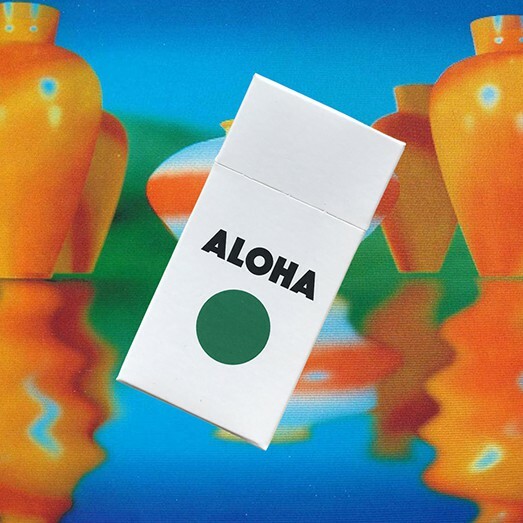 Our Aloha Green’s are filled with the finest Super Silver Haze on planet earth. The uplifting Sativa strain will have you grooving as if Sade was playing a private show just for you. 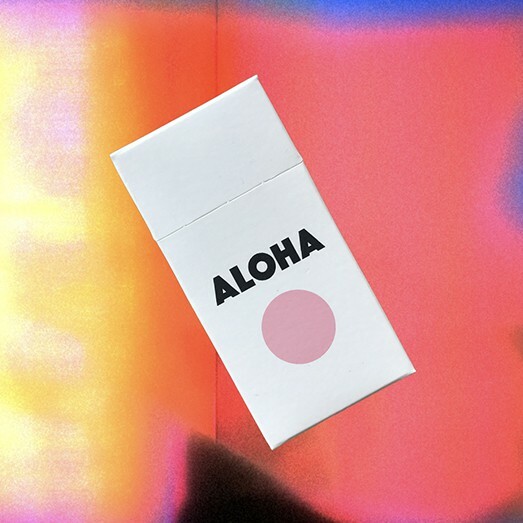 Our Aloha Pink’s are made with the legendary Violator Kush. This old school Indica strain is resinous, loud, and will tranquilly float you to the moon. 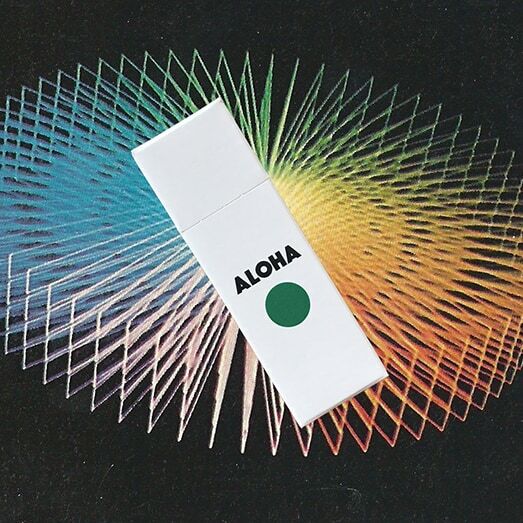 Aloha is Canadian based Leisure Corporation providing our clients with highest quality mind bending and relaxation products. 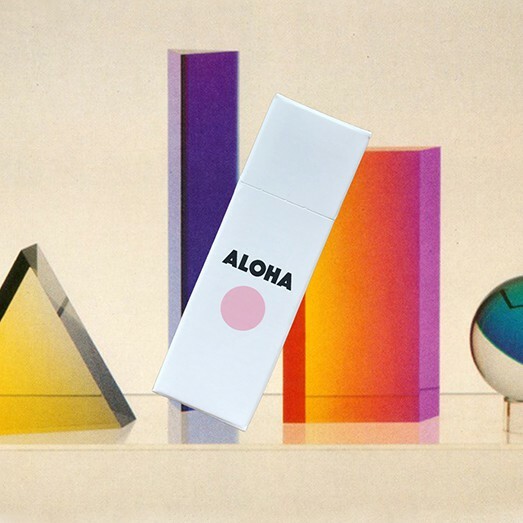 Our unpretentiously sized pre-rolls are the perfect guide for your journey through nightclubs, Netflix or space.